Recently I've been become delightfully aware of a concept that I believe already existed, but hadn't discovered until now and hadn't been taught by anyone or YouTube. The idea is to take an image from a session and only use a portion of the original image to achieve a perspective that is uniquely different from anything that you had in mind when shooting the original image. 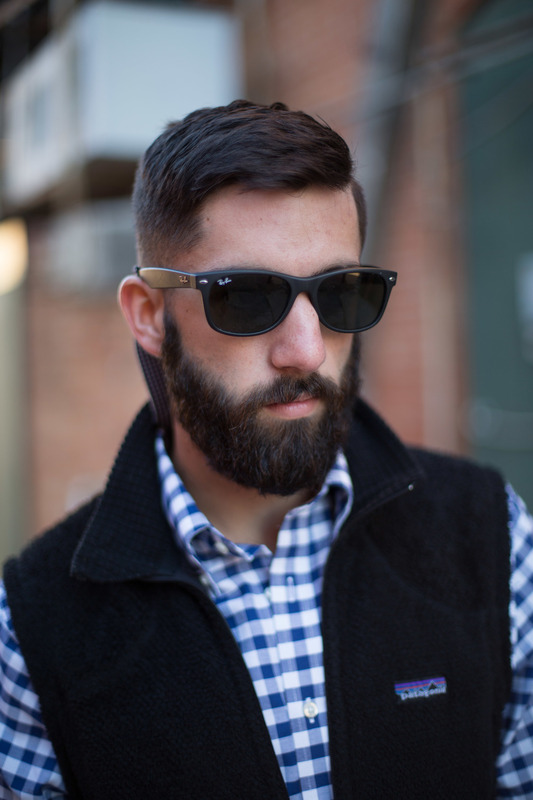 In this particular example the top image (after) achieves a more cinematic portrait that concentrates on the details of the sunglasses and expression. This isolation and intensity wasn't captured by the original image (bottom). The top image will now acts as an anchor in the presentation and completely upgrades the visual dynamics of the full set considerably. Heres to seeing beyond what you can see.